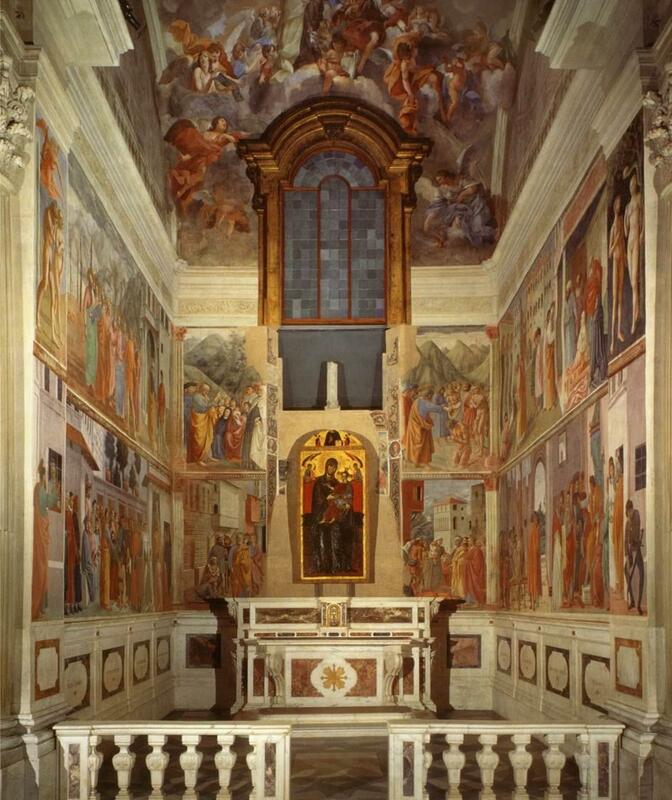 Attribution of Florence's Brancacci Chapel frescoes, a chief catalyst of Renaissance perspective, was once dubbed the most important question in the history of art. An earlier study (1997) that traced the history of this connoisseur's dispute was so vexed by art historical contradictions that it concluded with fin de siècle subjectivist despair. The latest study of the Chapel (2005), however, show a renewed interest in the sacred and liturgical dimensions of the structure, focusing especially on the Chapel's overlooked icon. This both places an icon at ground zero of Renaissance perspective, and is further evidence for what has been called academia's "Religious Turn." The book, full of similar essays that unearth art history's spiritual dimensions, is hard and rectangular, so by using it to stuff the stockings of all your loved ones (especially young children), you can save money.